Experience has told us that holding training in the areas that present the greatest risk will return the greatest reward. That’s why most of our training programmes utilise the local environment, e.g. built up areas, multi-lane roads and cross-country routes. We provide skid-training using Skid Car at five centres throughout the country, including our own at North Weald Airfield, Essex. Skid Car uses a cradle which hydraulically lifts the car. Independent front and rear wheels faithfully reproduce a loss of traction in different scenarios. These include total grip or snow and black ice. All at speeds from 10mph to 65mph in complete safety. Secluded areas providing excellent conditions for developing drivers’ security awareness and simulating VIP protection. 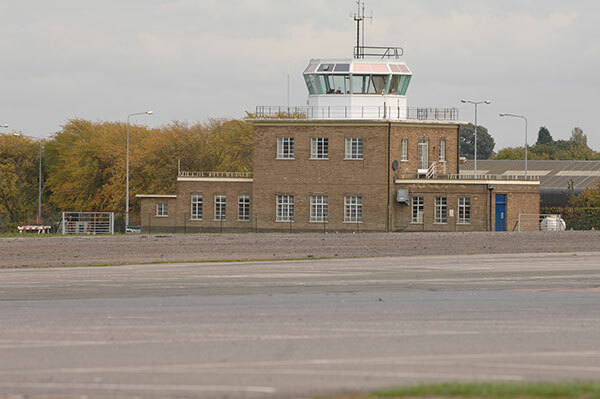 We have a non-restriction permit for Millbrook Proving Ground and access to the Bruntingthorpe Airfield and Proving Ground, we also use race circuits throughout the country for our total control training. 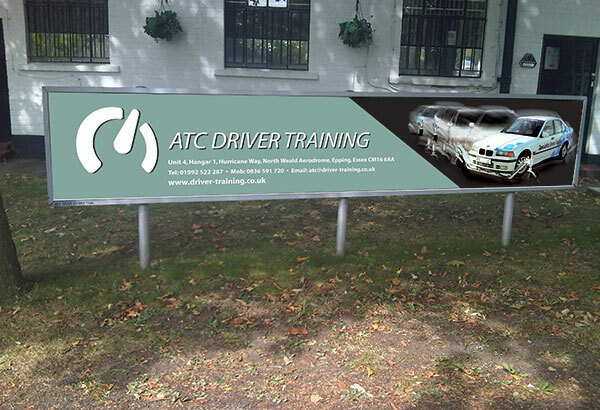 All training programmes, however, can be provided at locations throughout the UK.